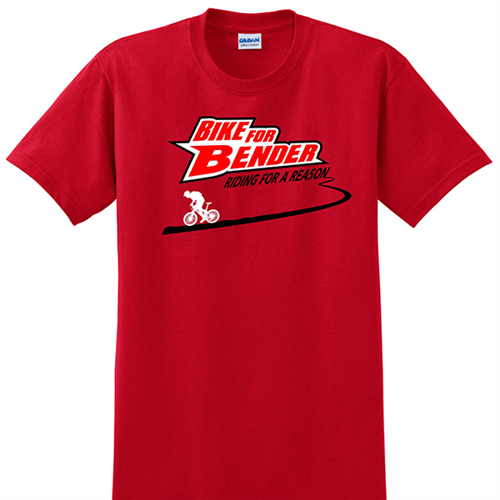 Presented by Bike for Bender. This event closes in 2 hours and 35 minutes. Just the Ride. No SWAG. 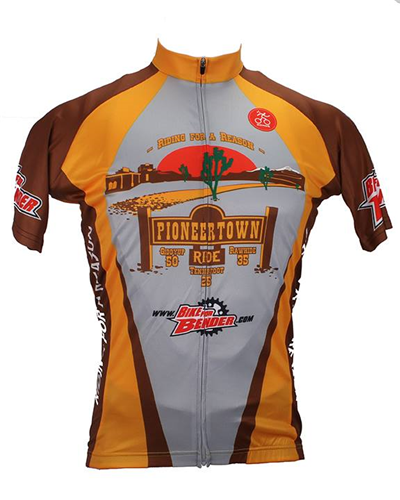 Jersey is included with a $100 entry in any category. May also be purchased here. 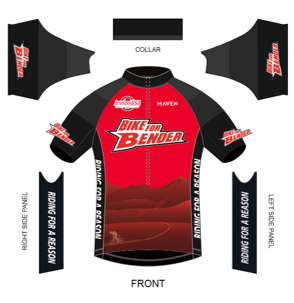 Bike for Bender Jersey from Honor Apparel. 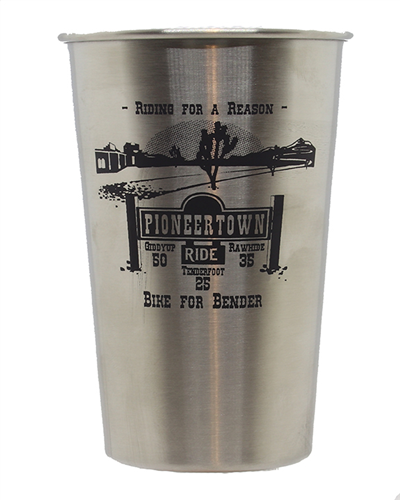 Pioneertown Stainless Steel Cup. Just for 2019. 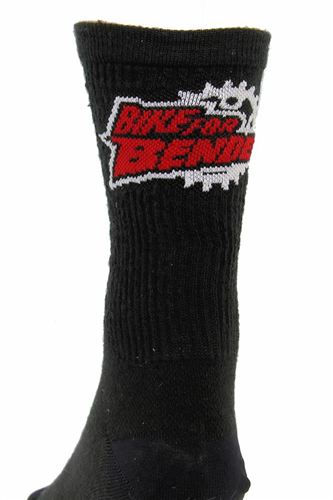 Included in the $65 registration, or may be purchased here.